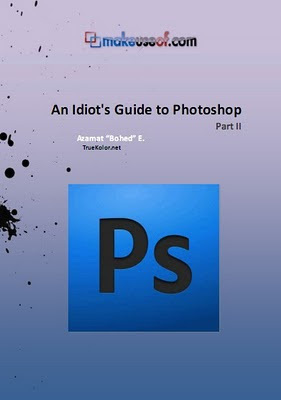 An Idiot’s Guide To Photoshop - Part I.
the starter’s manual for every Photoshop initiate to carry! Thank you! This blog post will be advertised on CraftCrave in the Tutorials category today (look for timestamp: [18 Feb 01:00pm GMT]). thank you thank you thank you!!! i know how to do the basics but this was such a big help. thanks a bunch!! Thank you for this I really could use the help figuring out this complex program! Thanks so much for the links! Those are great guides; I appreciate it! I'd say that was a false positive reading, may I ask what protection program you use. I downloaded both parts and ran it through 3 different programs and none detected a virus. Thanks for the links to these. I am still learning PS CS4 even though I've been using it forever! One can never learn too much. Thanks again. ///Desert-Sage. Thanks so much for sharing! I can't wait to give it a read. This is exactly the thing I need! Thanks a lot! 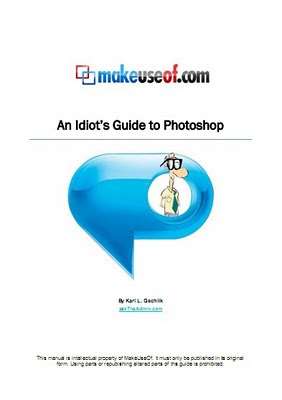 I am always on the lookout for good PS tutorials. I am a newbie and I love these and LOVE your site! Just found you via antiqueimages blog. Thank you so much for these and other tutorials you created.